Fully assembled frame, ready for your components. Let us know the button layout, if you'd like side buttons for pinball, the joystick you plan to mount, and what the back panel should have. We digitally define your parameters and send it out to our laser cutter. Make the arcade experience you want. Everything is cut from MDF, a consistent and smooth wood composite. It's the trusted material used since the beginning of arcade cabinets. 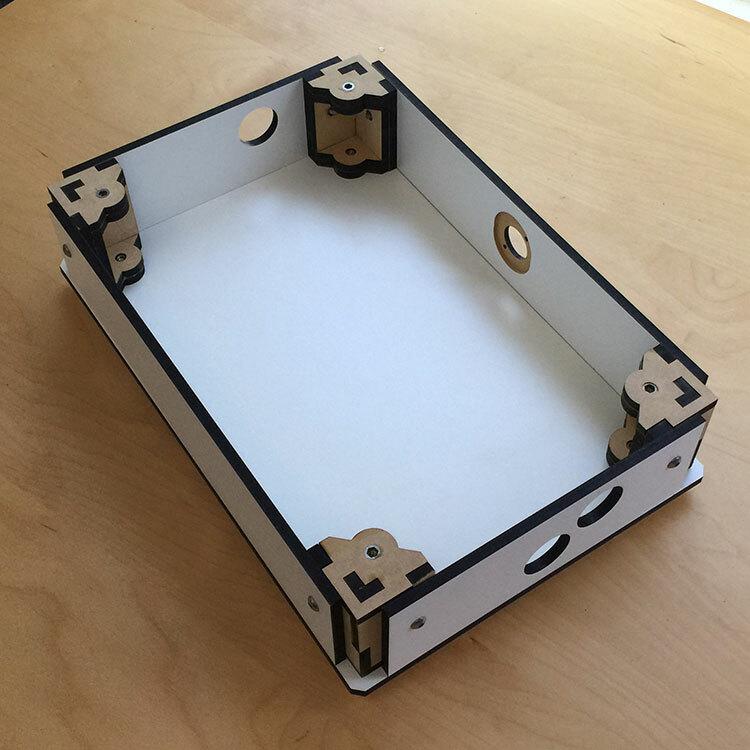 You can cut, sand, or paint the material to build your own unique arcade experience. If this isn't ideal we can laser cut different materials or laminates for virtually infinite possibilities. Contact us! Contact us for further modifications.